Today on Stringbags we bring you a few views of some Rumplers. We think they're all Rumpler C.Is but, as your blogmeister's enthusiasm for these early birds far outstrips his knowledge of same, we have to take the sparse info that accompanied these images at face value. Whatever the case, they're pretty cool photos... enjoy. 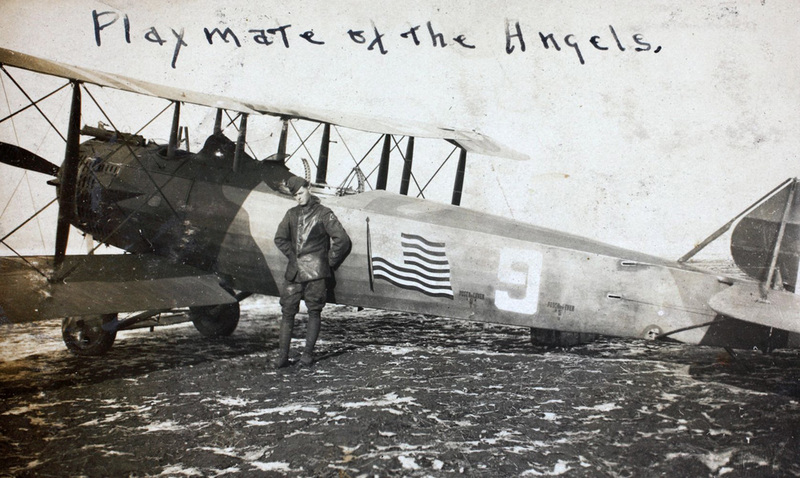 Alrighty... a while back we had a series going that focused on the USAS 1st Aero Squadron, but took a short break from said series and posted a few random things before your blogmeister took a general break from 'Stringbags' altogether. Anyhoo, as mentioned, here's a few random photos from the Coyle collection. 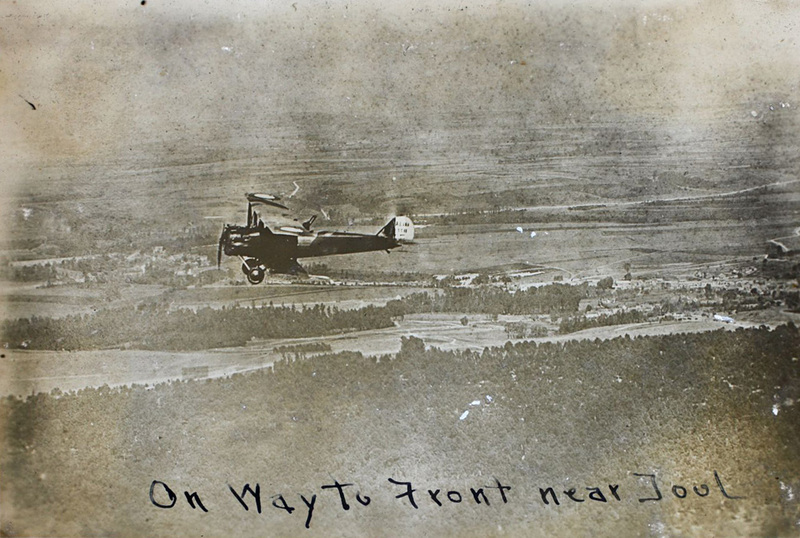 We have no further info for any of them at this time, other than to say that the third shot shows not a Salmson of the 1st AS, but rather a British SE.5. 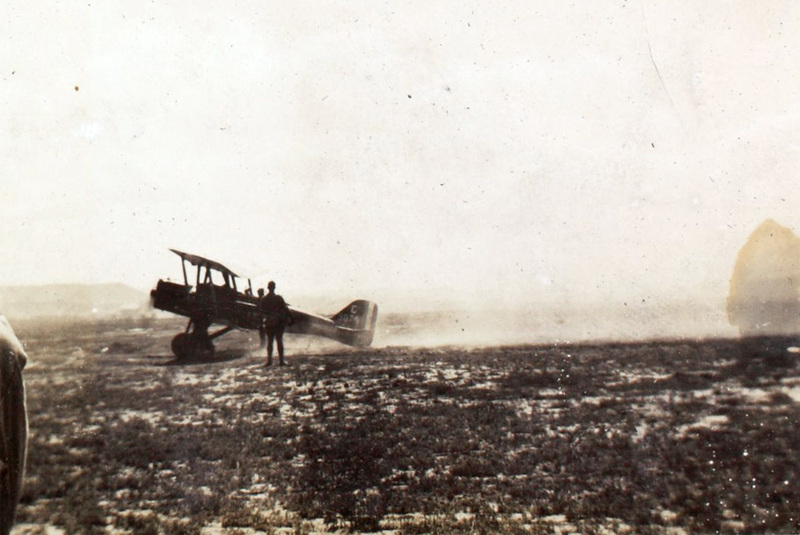 More 1st Aero Squadron stuff to come! Well, we've folded the hangar doors open and dusted things off a bit... it's been a while. Look... it's a bird... no! It's a plane! Uh... it's a plane that came from a plant? 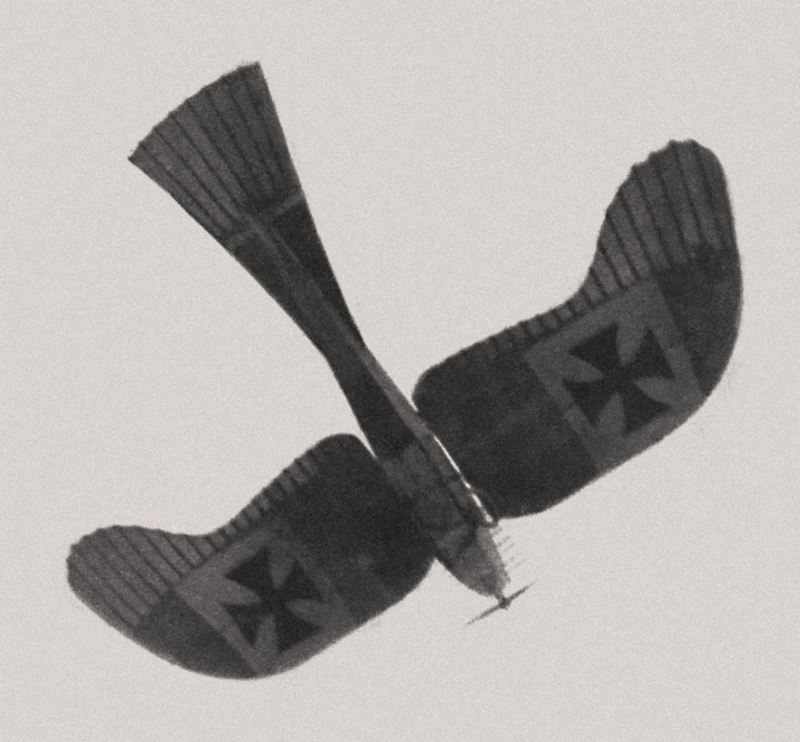 Alrighty, here's one that's fascinated your blogmeister for some time.... the Taube. This crate really does look like a bird, doesn't it? A dove, to be more specific, and that is indeed what the German word 'Taube' means... 'dove'. 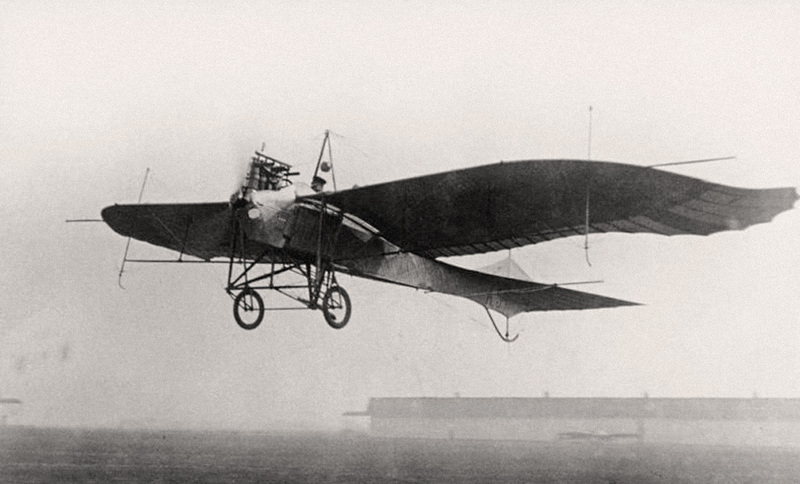 Anyhoo... this-here plane that looks like a bird even though it was inspired by a plant was designed by an Austro-Hungarian guy named Igo Etrich (we're willing to bet that he had a green thumb) and first flew in 1910. 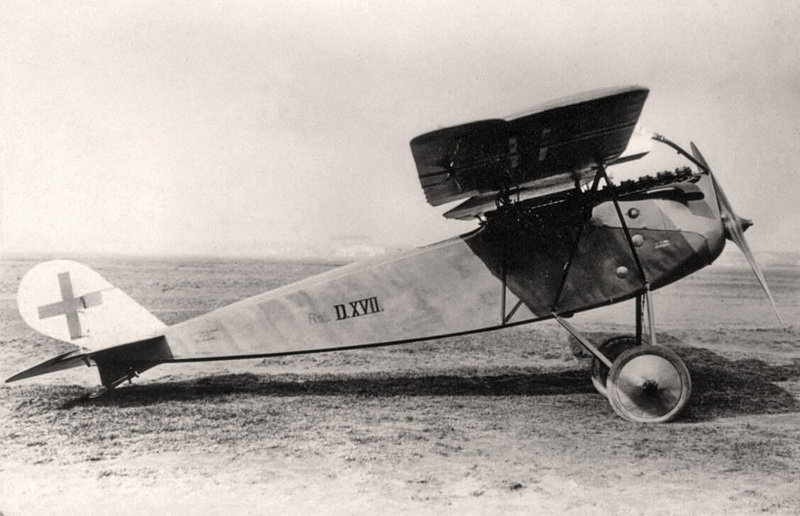 Long story short, the design was licensed out for production to a few manufacturers, including Rumpler of Germany. 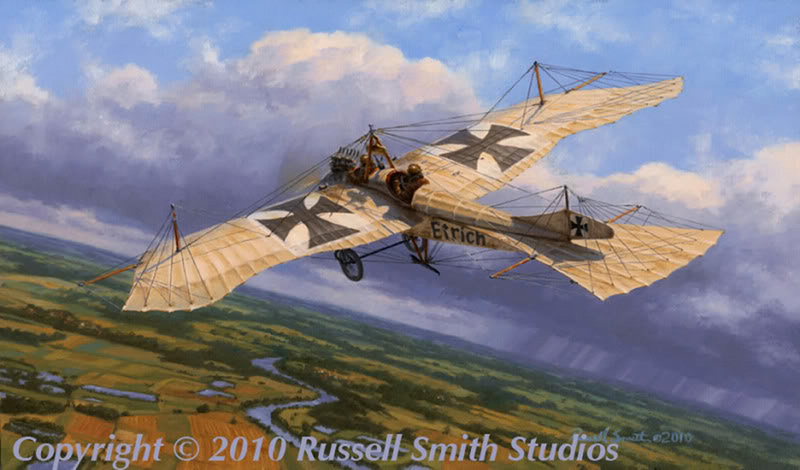 Rumpler played along with Etrich for a while, labeling their version of the plant bird as the 'Etrich-Rumpler Taube'... but then they apparently got greedy or something and pruned Etrich out entirely, changing the bird's name to 'Rumpler Taube' and stopped paying royalties and such. Etrich gave up, abandoned his patent, stomped off, and went home... probably to do some gardening. 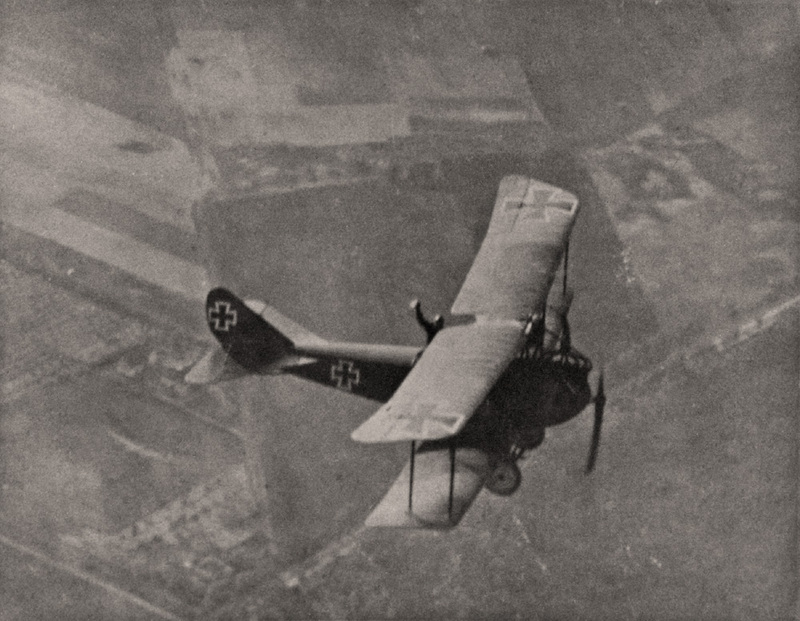 A Rumpler Taube after takeoff from Köln-Longerich, 1913-14. Still trying to keep a long story short(ish), the Taube was the first mass-produced military aircraft in Germany and filled pretty much every role conceived for military aviation at that time. 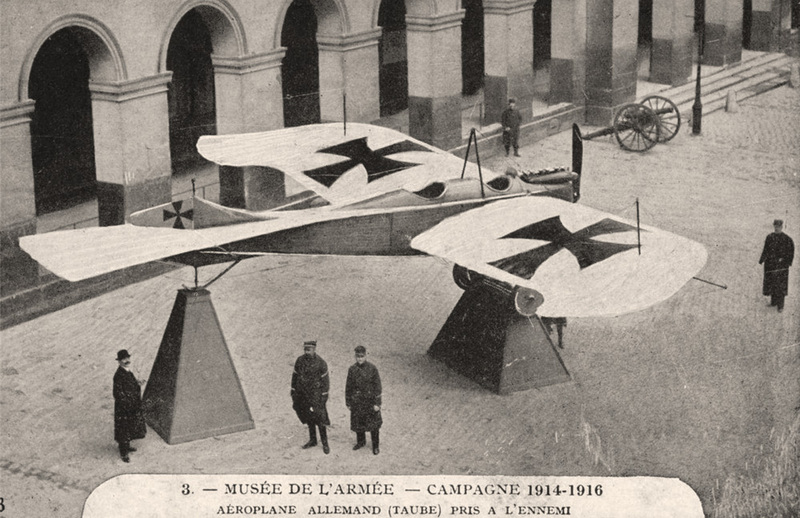 Ultimately, though, as is the case with many designs, the Taube was relegated to training duties... having served Germany and a few other nations well in the pre-war years, it was found to be quite lacking as a war machine once hostilities erupted in 1914 and more advanced types began sprouting up. 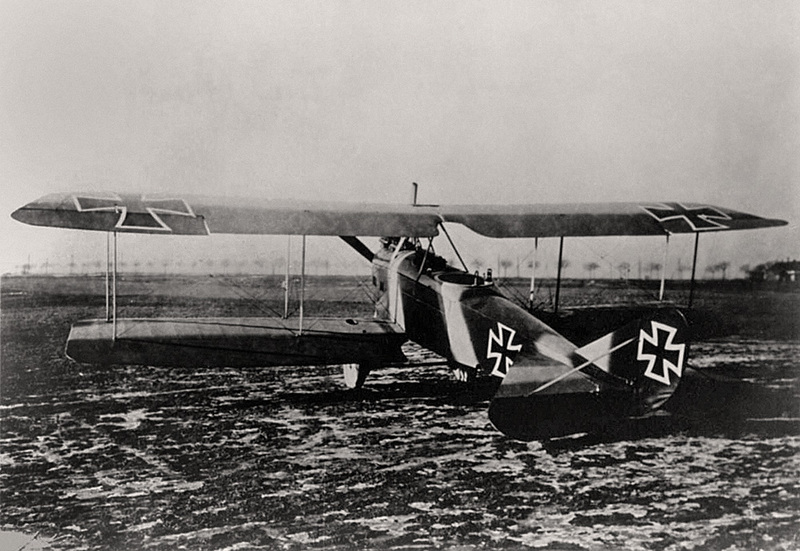 Nevertheless, the Taube did see a good deal of use in combat during the early months of The Great War, primarily as an observation platform. 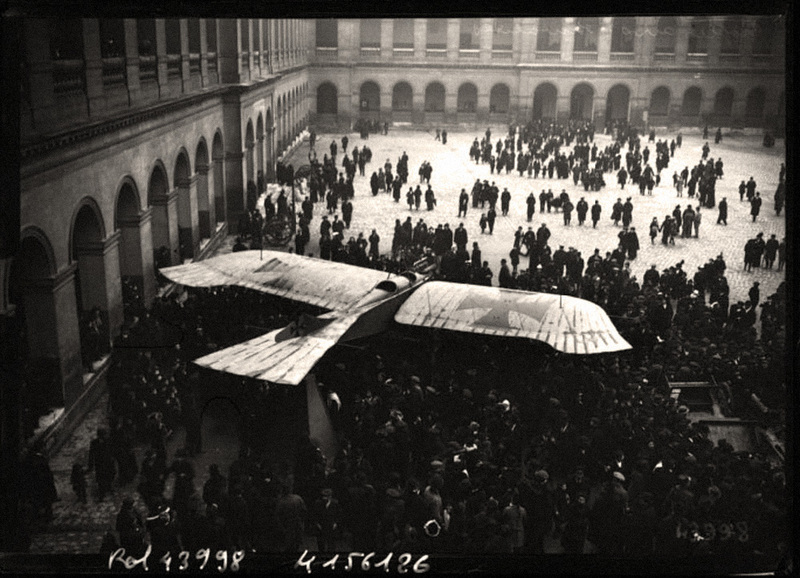 The two photos below show one example that was captured by the French and displayed in the courtyard of the Army Museum at Les Invalides, Paris. Okay... that's it for now. Time to make like a tree and get outta here.